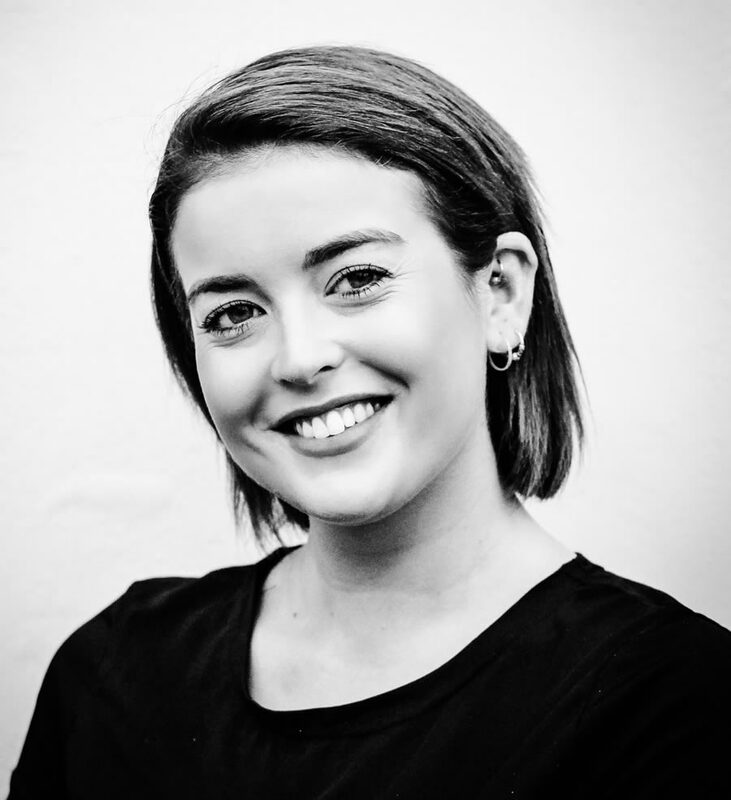 At 22, Alex was our first addition to the team who had undergone the full two-year Jamie Stevens training program, which saw Alex train extensively in all aspects of hairdressing establishing herself as a formidable home grown talent. She has been a major part of all of our shoots, shows and seminars cementing her place as a key asset to the team. Now at 25 Alex is one of our busiest stylists, specializing in colour and offering excellent consultations ensuring the perfect look to suit skin tone and lifestyle. You can put your complete trust in Alex to deliver the absolute best experience, including tips on after care and maintaining condition. Alex epitomises the Jamie Stevens experience, delivering 5 star service but at the same time having fun-whether it’s a simple root top up or completecolourchange. Specialising in free hand balayage and bespoke colouring, Alex is also a highly trained precision cutter and loves any restyling challenge.